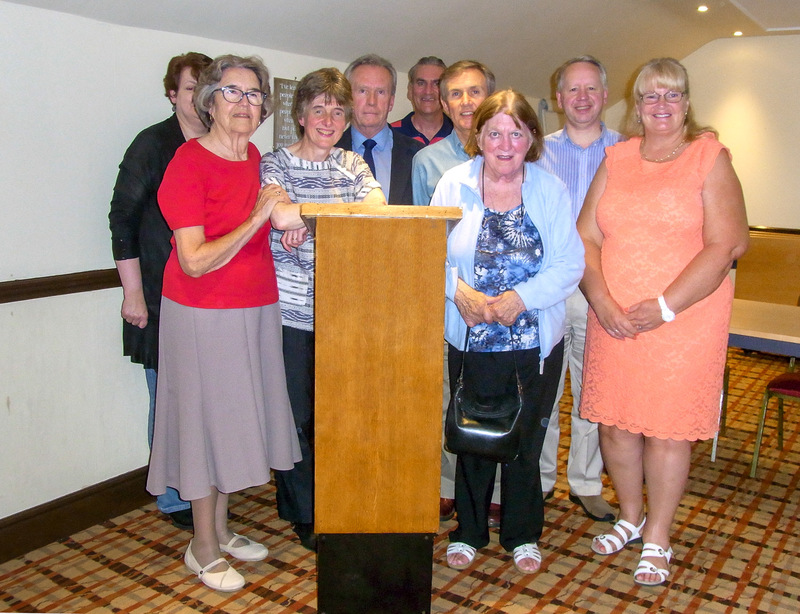 Sutton Coldfield Speakers’ Club welcomed a visitor from Canada to the June meeting. Doreen Hillier is a member of the Toastmasters organisation in her home country and she spoke to us about her journey from a very nervous novice speaker to the confident orator that she is today. Many of us are still on that journey and would hope one day to emulate Doreen’s confidence in speaking passionately and completely without notes. At the same meeting we heard the maiden speech of Tony Taylor, one of our newer members. Tony chose to follow our theme for the evening, ‘The Joy of Creation’, and told us about the creativity that has come out of Walsall in the shape of Noddy Holder, Jerome K. Jerome and the New Art Gallery. Tony made a great start to his speaking career with this speech and we look forward to hearing more from him in the future. Our third and final pre-prepared speech of the evening was by longstanding member, Molly Cooper. She inspired us by speaking about the creativity that is inside each of us and show itself every day in the form of our paid work, housework and hobbies. The second part of our meeting consisted of very short impromptu speeches and the topics given out to members were all related to creativity. We heard about home brewing in the form of damson gin, an inaptitude for carpentry and an obsession with card-making, amongst other things. 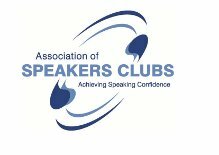 The aim of Sutton Coldfield Speakers’ Club is to build confidence. Each member receives constructive and supportive feedback to help them progress in their speaking career. We take turns at chairing the meeting, speaking and evaluating the speeches of other members. This creates a confidence which not only aids public speaking but also enhances other parts of our lives, both personal and in the workplace. ← A Very Busy April!